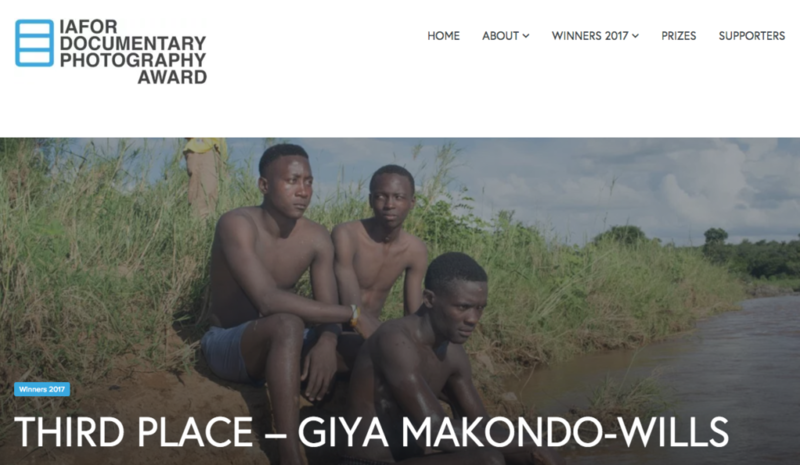 Giya Makondo-Wills, whose photography project was the first to be backed by the Jimmy Nelson Foundation won the third prize in the international IAFOR Documentary Photography Award Competition! 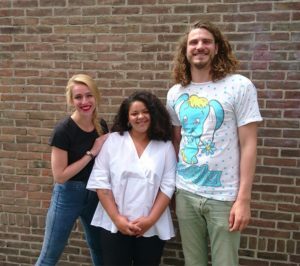 The Jimmy Nelson Foundation incredibly proud of Giya Makondo-Wills, who visited our office in Amsterdam yesterday to celebrate the good news. 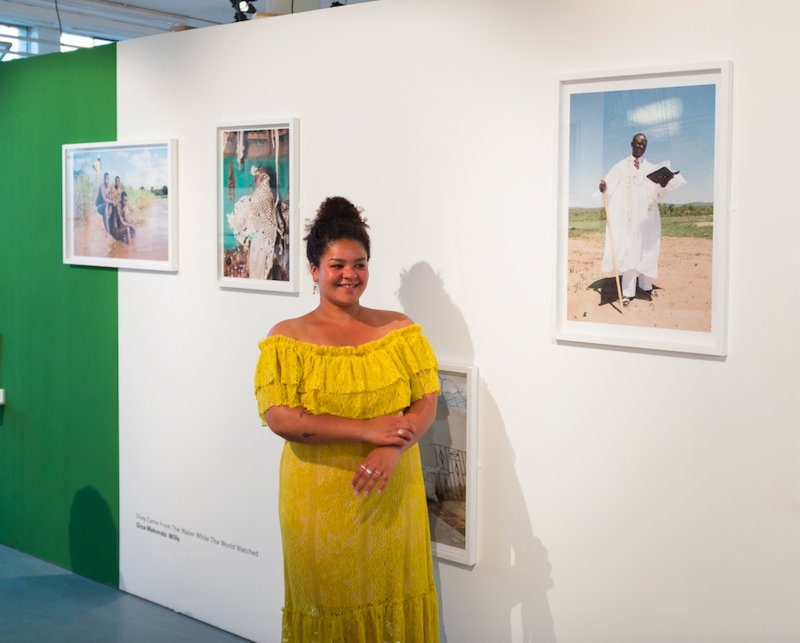 Giya’s photography project in South Africa was exhibited in Johannesburg and London this summer. They Came From the Water While The World Watched is described by the jury to “represent[s] a dual perspective and highlight the symbiotic relationship between cultural elements and the resilience of pre-colonial customs in a modern guise”. Having debuted the series at Assemblage gallery in Johannesburg in May first, she afterwards brought the exposition to London this summer as part of the graduate show, ‘Two Eyes Serve A Movement’ at Peckham’s Seen Fifteen Gallery. Giya Makondo-Wills (1994) is a British-South African documentary photographer currently based in Cardiff, South Wales.  Her practice looks at race, identity and colonialism in relation to Britain and South Africa. What makes Makondo-Wills so unique is her dual perspective: being both British and South African, she addresses the clash of beliefs from the point of view of the coloniser and the colonised. “I hope the images express the resilience of the human spirit and how we can all adapt and move forward,” she states. You can help support more projects like Giya’s by donating or by becoming a Friend.